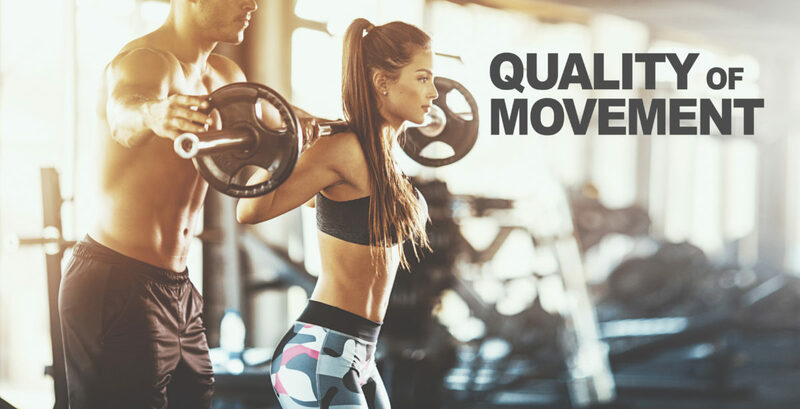 One of the most overlooked elements in fitness is quality of movement. Young and old consumers want to stay active for the long-haul, avoid injury, and move and perform better. Assessment technology that provides members (and their trainers) a clearer picture of how well they move — and what to do to move better — not only helps keep members healthy but it gives fitness professionals the information they need to make customized and purposeful programming decisions. Performing intermittent assessments with our clients can give us objective data points to ensure progress over time. Movement is the forgotten component of fitness and will be a vital way to achieve fitness goals in and out of the gym.